Version 7.6 Click to Register this Product Now! Version 5.6.0.01 Click to Register this Product Now! Version 6.2.6.117 Click to Register this Product Now! DWG To PDF Converter MX 2016 allows you convert DWG to PDF, DXF to PDF and DWF to PDF directly without need of AutoCAD, it converts DWG, DXF and DWF files into vector PDF files, quick and easily. 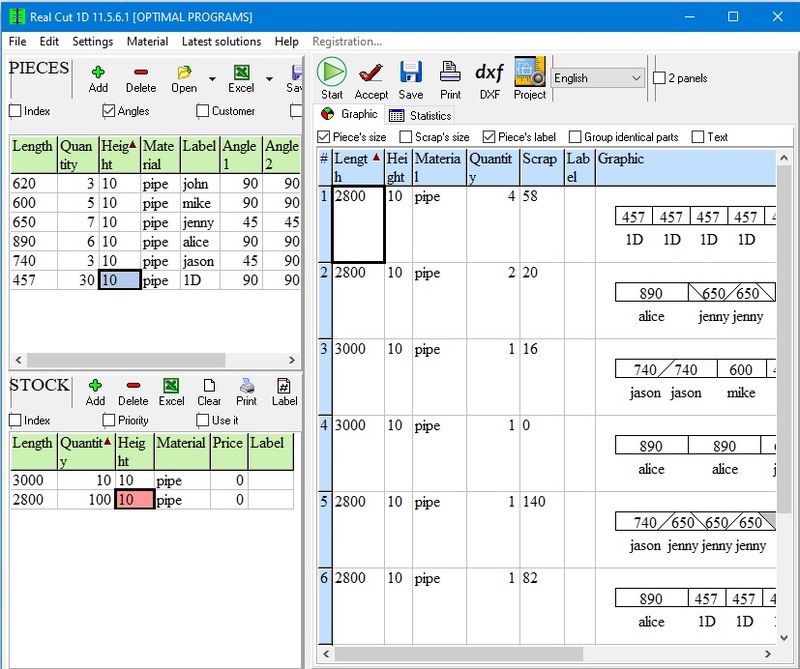 DipTrace is an advanced PCB design software application that consists of 4 modules: PCB Layout with high-speed autorouter and 3D viewer/export, Schematic Capture, Component and Pattern Editors that allow you to design your own component libraries. Version 5.32 Click to Register this Product Now! Version 3.5.3 Click to Register this Product Now! Version 12.01.901 Click to Register this Product Now! Version 12.0 Click to Register this Product Now! Resize, clone, change colors and do a LOT more than resize. 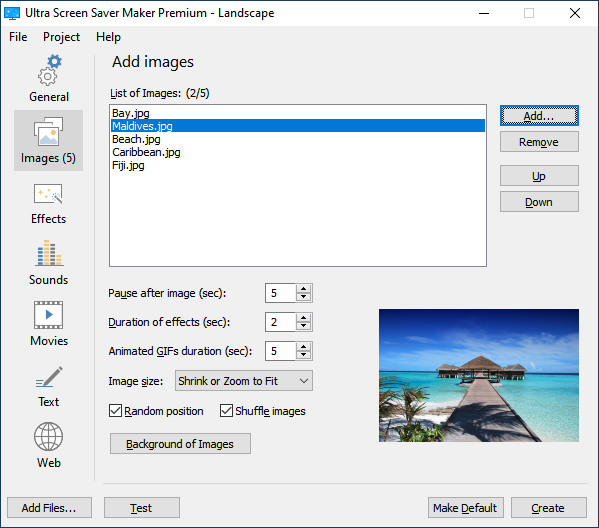 Photo Resizer Pro does much more than just resize single or batches of photos. 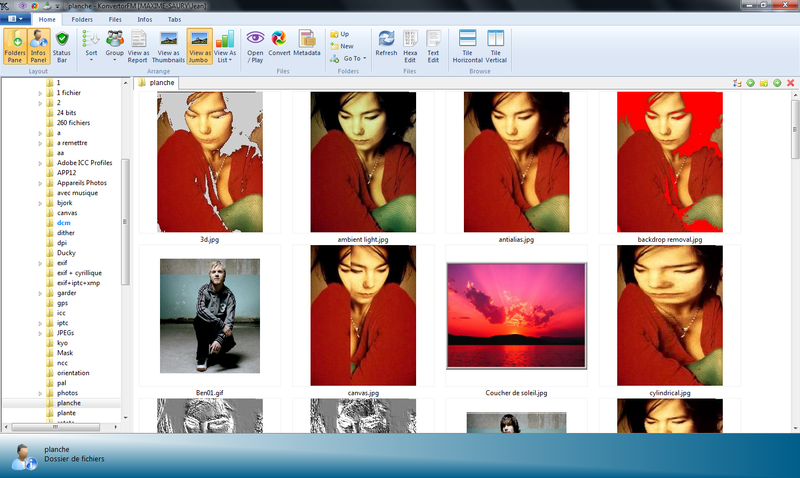 It can present photos and has easy rotate, clone, color change, print, crop rectangle, ellipse or freehand. Version 6.2.2.116 Click to Register this Product Now! Version 6.1.2.100 Click to Register this Product Now! Version 8.20.141115 Click to Register this Product Now! Version 12.51 Click to Register this Product Now! Version 3.92.140320 Click to Register this Product Now! Version 9.6 Click to Register this Product Now! 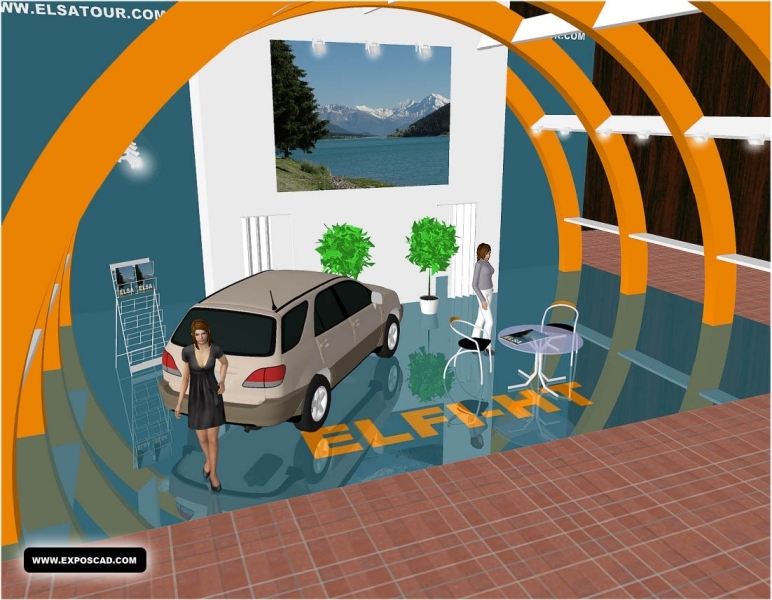 This software helps you to improve your Internet marketing. You find free images, you also create and edit images directly on dozens of Internet services. You also create slide shows. Version 9.21 Click to Register this Product Now! 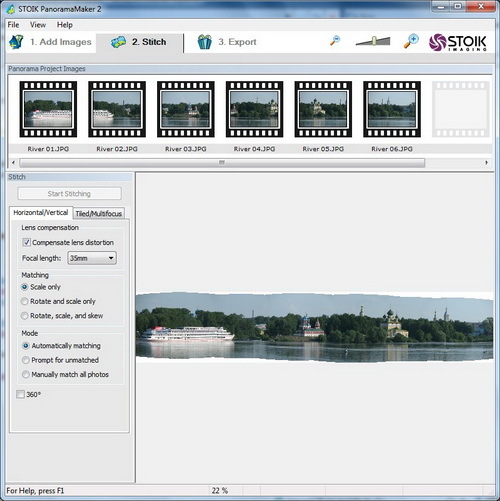 Watermark is the powerful software that allows you to quickly and easily protect your images with a visible or invisible watermark. Convert Microsoft PowerPoint (XP/2003/2007/2010) presentations to Flash format in a single click and retains all special effects with upto 98% reduction in file size. Easily distribute converted Flash movie and Share with worldwide audience. Version 1.1.36.1 Click to Register this Product Now! Version 2.0.0 Beta Click to Register this Product Now! Cutting Optimizer, 1D nesting software for optimization, maximize stock cutting utilization and minimize material waste and cost. 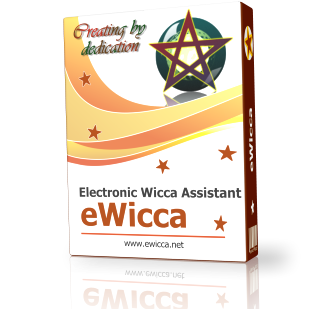 Version 6.7.36 Click to Register this Product Now! A best DVD to iPod video converting tool. It consists of DVD Dircet to iPod and iPod Video Converter thus it's the best solution to convert DVD to iPod. Besides, user could get many extra using from this power pack. Version 4.5.60 Click to Register this Product Now! Magicbit Video Converter can convert from almost all popular video formats including DVD, VCD, SVCD, MOV, RM, AVI, MPEG, WMV, MPEG1/2/4, 3GP, h164, Xvid, FLV, etc, also convert video to all popular audio such as MP2, MP3, AC3, RA, M4A, OGG, AAC ,etc. Version 1.2.1.1 Click to Register this Product Now! 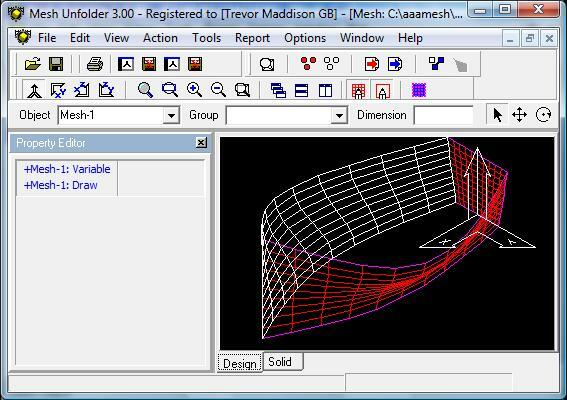 Mesh Unfolder is a specialised engineering 3D CAD system for importing and unfolding sheet mesh designs for fabrication or manufacture. 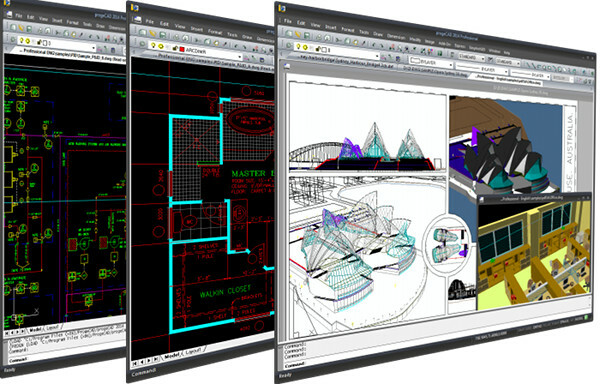 Meshes are imported from DXF, STL, OBJ and WAV files created in a CAD system such as Autocad. Convert AVCHD(.m2ts) movie files for iPhone/iPad/iPod. Version 5.1125 Click to Register this Product Now! Version 7.9.0.5 Click to Register this Product Now! Version 2.0.30.0 Click to Register this Product Now! Version 1.4.6 Click to Register this Product Now! Version 2.70 Click to Register this Product Now! Version 2.1.1 Click to Register this Product Now! 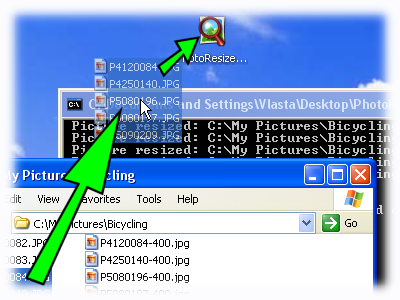 PCLoupe is a small display utility that shows a magnified image of the area around your mousepointer in its window. You can move or resize this window, change its refresh rate, and make it topmost if you like. Version 1.011 Click to Register this Product Now! Version 1.071 Click to Register this Product Now! 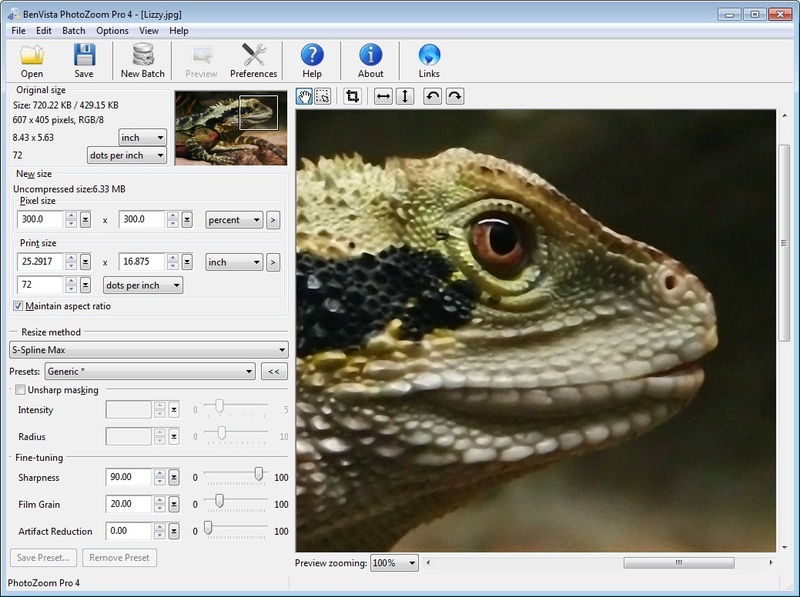 Repligator is an easy to use graphics effects program. 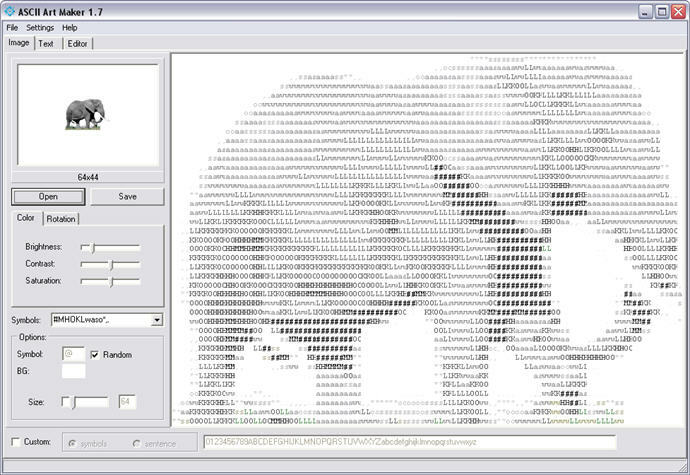 Open your image file and hit F7 a few times to see what effects Repligator suggests. Designed for non-artists who want to easily produce unique and colorful effects. There are 142 effects! Version 2010.0.2.8 Click to Register this Product Now! Version 3.1.3 Click to Register this Product Now! Version 0.95.2 Click to Register this Product Now! 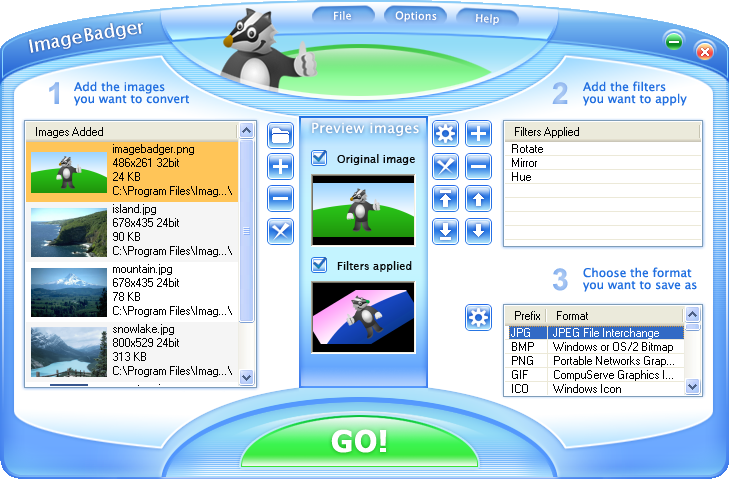 It allows you to convert animated GIF formats to AVI and SWF files. 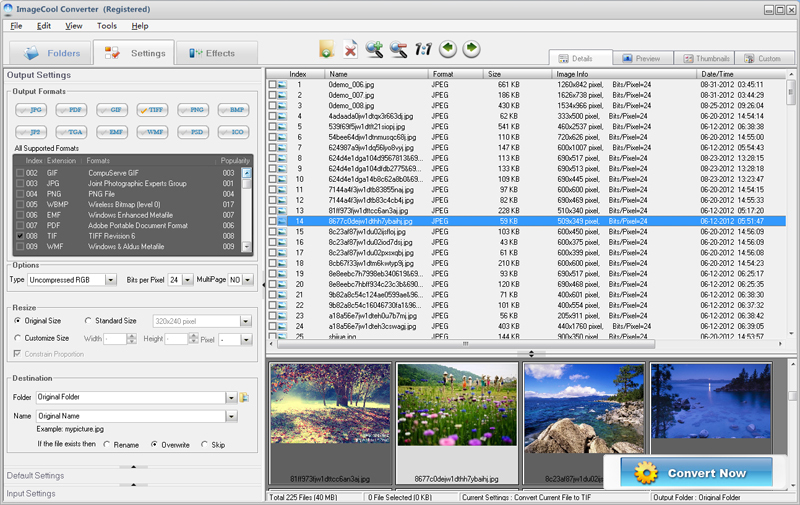 Ability to define size and quality on converted output files.GIF Optimizer which gives you an ability of controls on display quality and file size of an image for use on the Web. Version 3.64 Click to Register this Product Now! Version 6.14 Click to Register this Product Now! Version 3.41 Click to Register this Product Now! TerrainCAD is a terrain generation, editing and modeling software. Powered by TerrainLib, TerrainCAD employs blazing fast and robust algorithms to create and modify terrain meshes in no time. STL Import for SolidWorks is a Stereolithography (.stl) file import add-in for SolidWorks®. 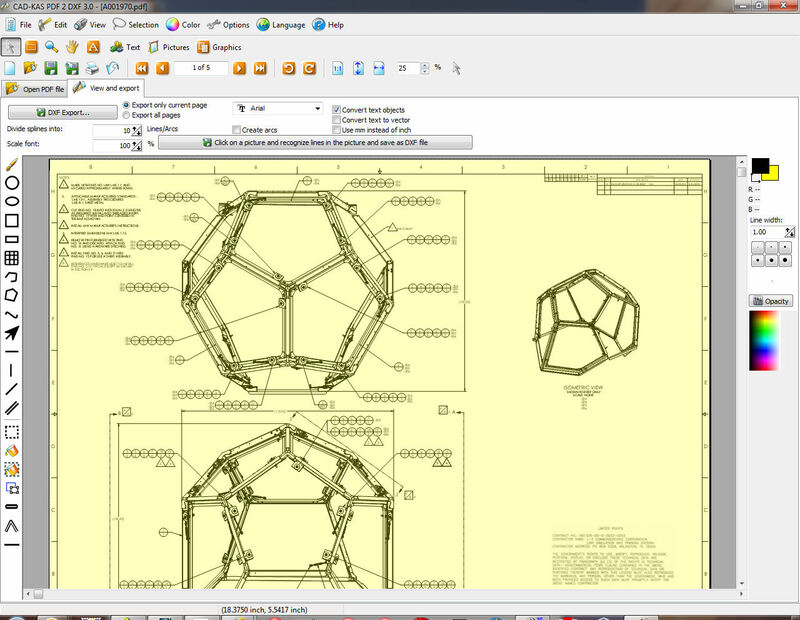 This add-in gives SolidWorks the ability to import geometric data from ASCII and Binary STL files. Points Import for AutoCAD is a Point Text file import plug-in for AutoCAD®. 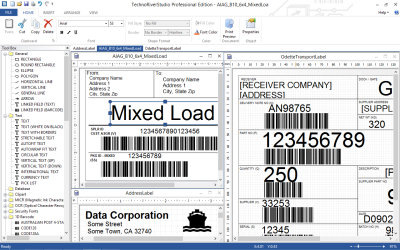 This plug-in gives AutoCAD powered applications the ability to import point data from text files. 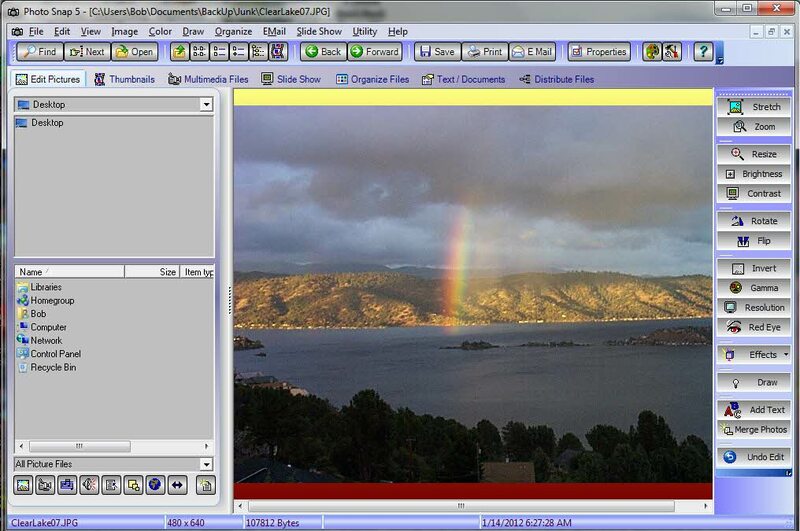 NC Import for AutoCAD is a Numeric Control NC program (.nc) file import plug-in for AutoCAD®. 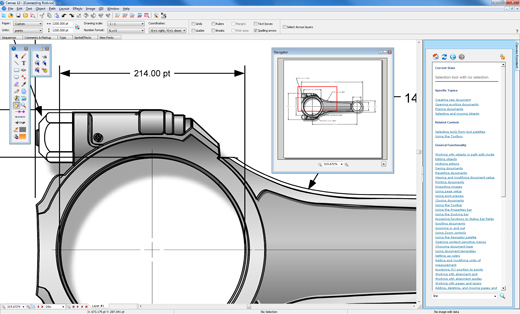 This plug-in gives AutoCAD the ability to import toolpath data from NC program files. STL Import for AutoCAD is a Stereolithography (.stl) file import add-in for AutoCAD®. 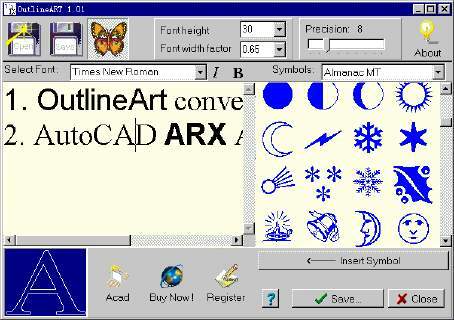 This plug-in gives AutoCAD the ability to import geometric data from ASCII and Binary STL files. Version 1.8.5 Click to Register this Product Now! 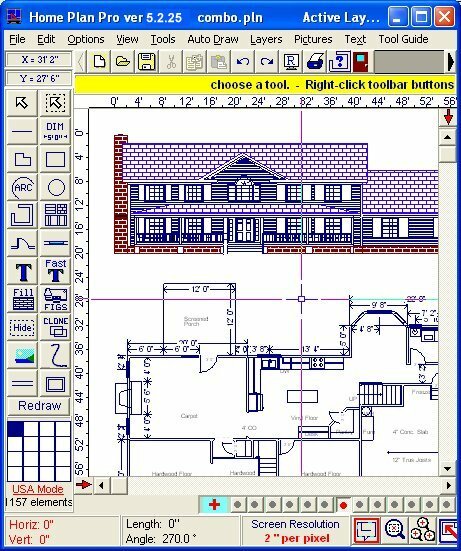 PlanSwift is the fastest and easiest software for accurately completing digital construction takeoffs on your computer screen. 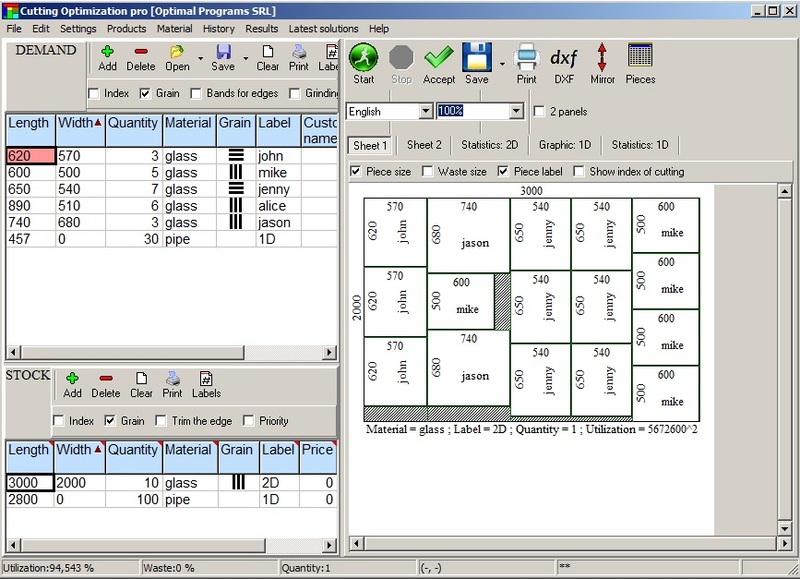 With PlanSwift's visual point-and-click interface, users can easily calculate quantities of material and labor. 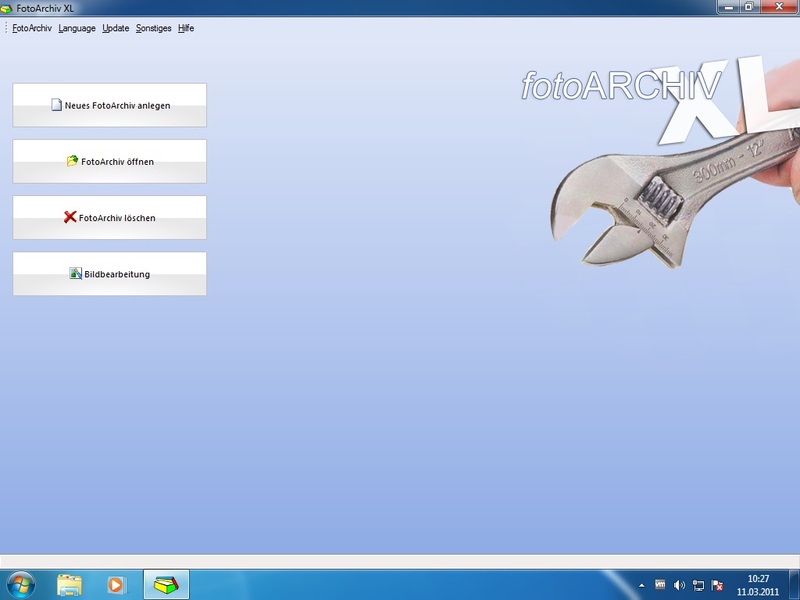 A batch DWG/DXF bi-directional converter as well as a version file converter. 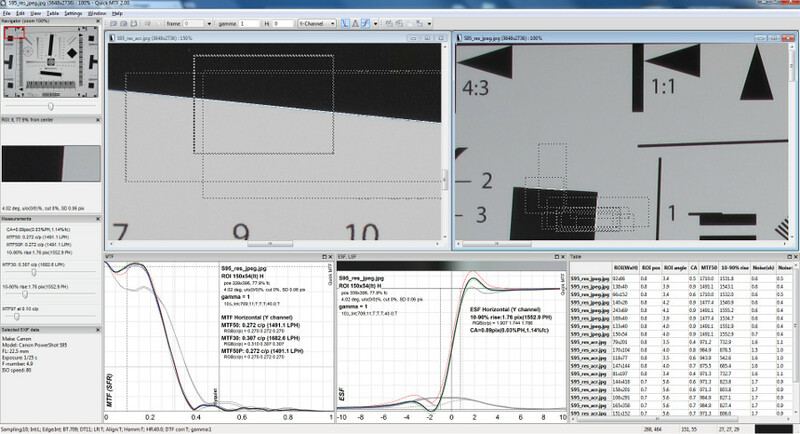 It converts DWG,DXF and DWF to DXF,DWG, DWF,PDF, JPG,PNG,BMP andTIF. without the need of AutoCAD. 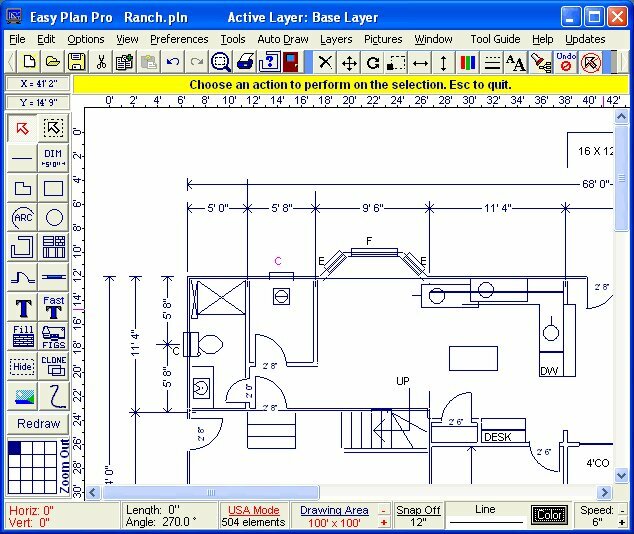 Up to AutoCAD 2009 format. Version 5.1.3 Click to Register this Product Now! Version 9.8.0 Click to Register this Product Now! Version 1.44 Click to Register this Product Now! Version 2.3.1 Click to Register this Product Now! 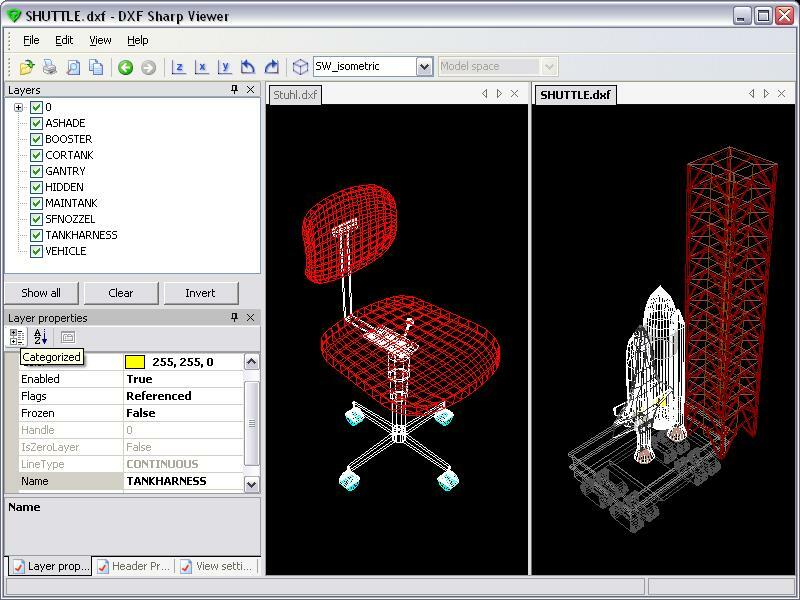 View, print, zoom, pan, rotate measure 2D/3D Cad Files (DWG, DXF, DWF,DXB). 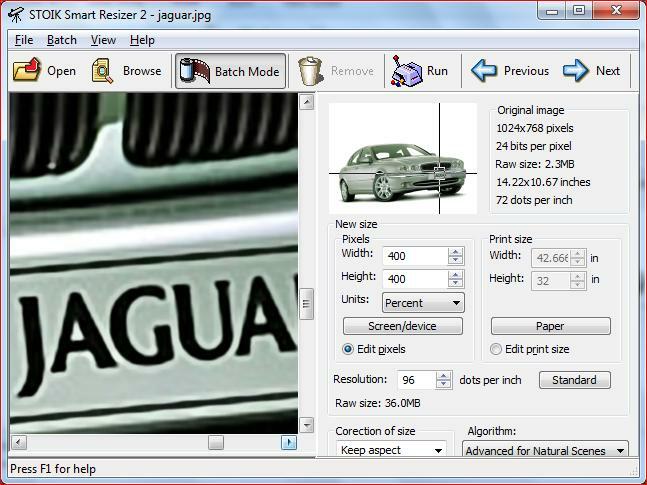 Convert between various document types (DXF, DWG, DWF, DXB) and versions (r12, r13, r14, AutoCAD 2000, 2004, 2006, 2007) and export to images (JPEG, BMP), PDF files. Convert your Powerpoint (XP/2003/2007) presentations to flash in a single click. Distribute your presentations via CD/e-mail to anyone, anywhere!. 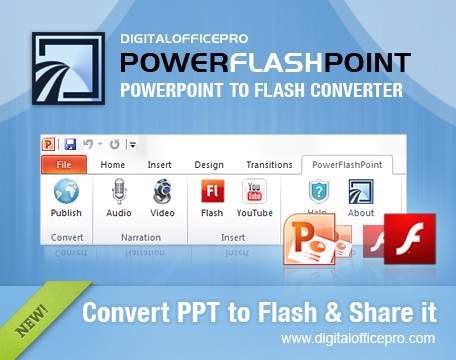 PowerFlashPoint accurately converts your PowerPoint to Flash and retains all of your special effects.